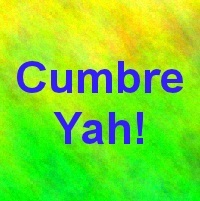 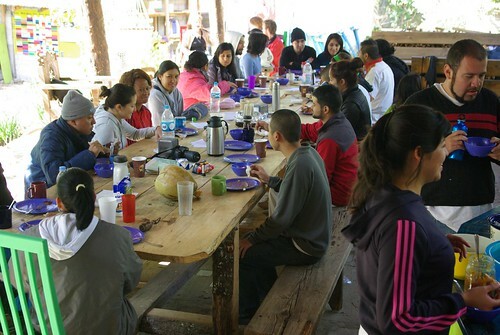 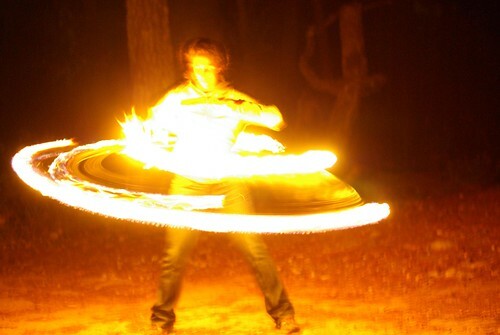 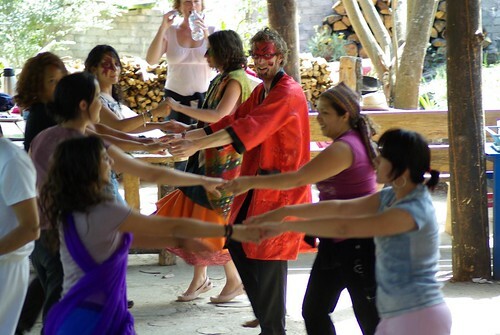 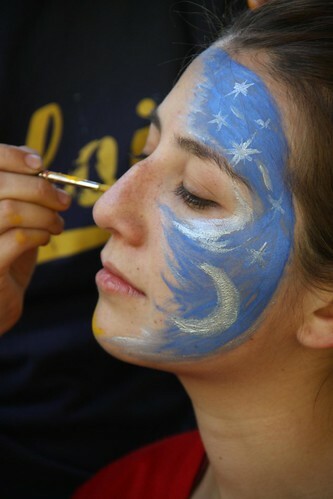 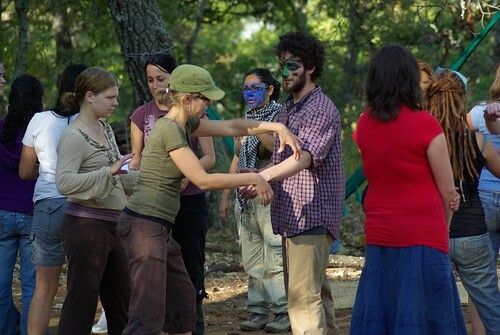 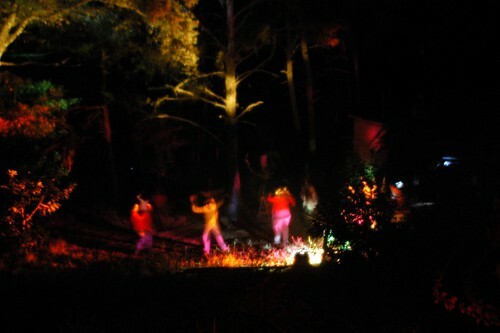 Photos from Cumbre Yah 2010 « Cumbre Yah! 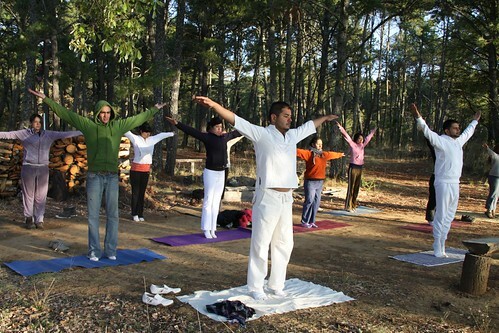 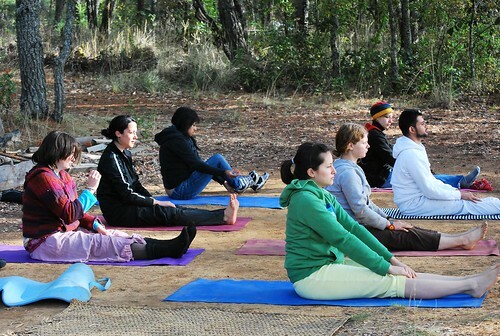 Morning yoga and meditation at the view of Lake Pátzcuaro with Javiero, director of Centro Jobutsu. 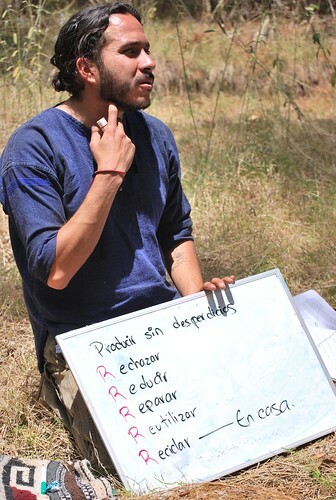 Permaculture workshop with Raúl of Ruta Ahimsa.